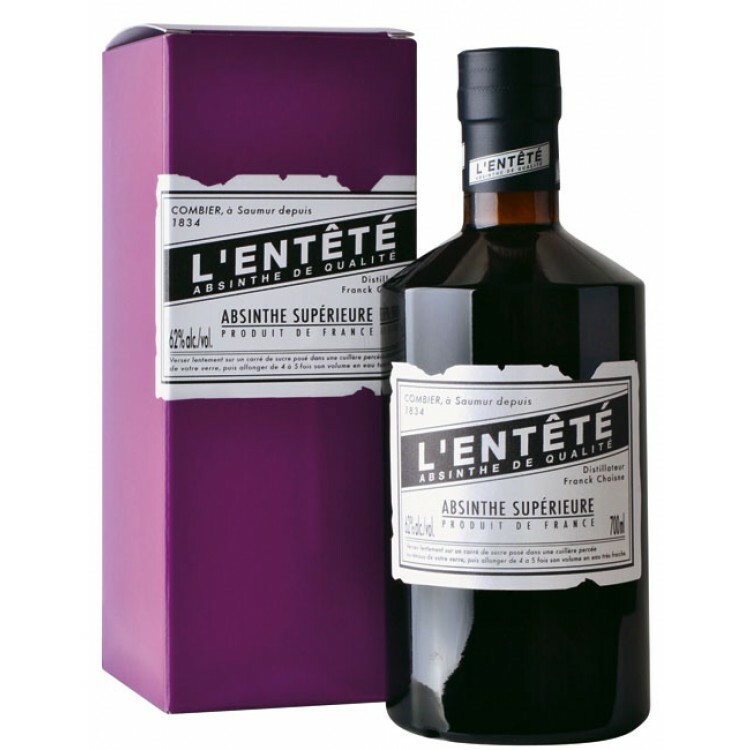 Absinthe L'Entêté, the hard-headed, is a distilled French Absinthe from the Combier distillery. It comes with a nice gift packaging. 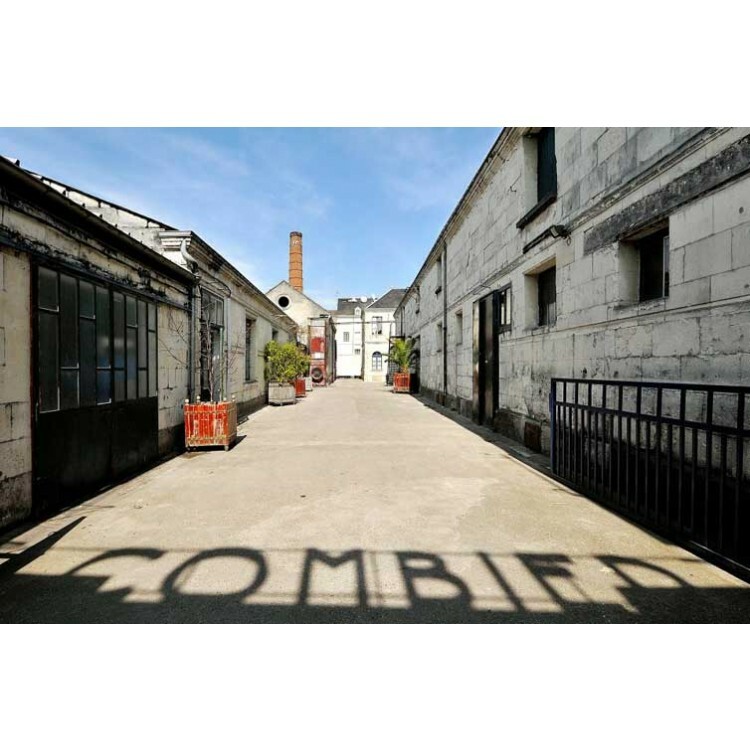 Absinthe L'Entêté, the hard-headed, is a distilled French Absinthe from the Combier distillery. 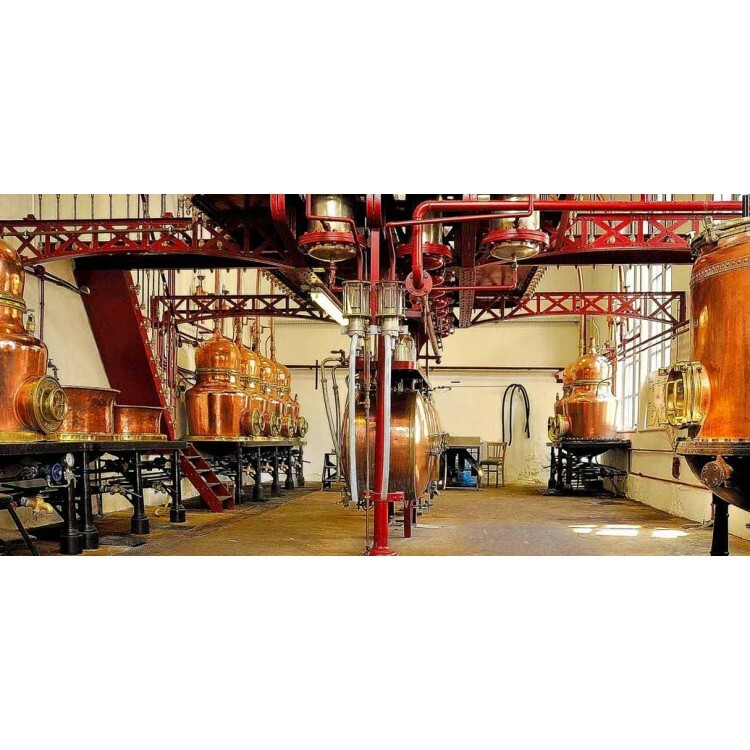 The distillery is located in the beautiful Loire Valley and produces absinthes since decades. 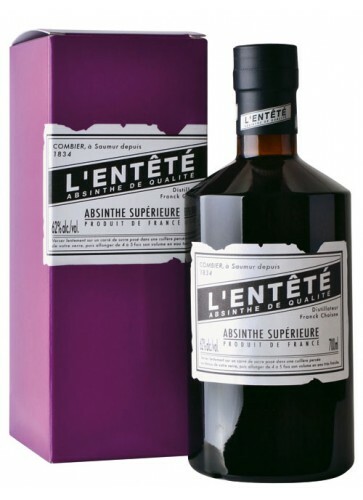 L'Entêté has a natural green color. The taste is classical with notes of fennel and hyssop. The bottle is packaged in a very nice box. This is my 2nd Absinthe experience. I find its flavor more "natural" than the other one. Great, persistent taste! My first absinth. I cannot comprate to other. Good feeling and aroma... sipping it it's a pleasure. All perfect the service of Alandia. Perfect shipping and comunications.